Asheville, NC - Q-nomy Inc., a leading global provider of omni-channel customer journey and customer experience optimization software, and ACF Technologies Inc., a Q-nomy channel partner and provider of integrated customer experience management solutions, today, announced the acquisition of Q-nomy's UK subsidiary, Q-nomy UK Ltd., by ACF Technologies. "This is a logical step for us and for ACF", said Eran Reuveni, Executive VP at Q-nomy Inc. "We wish to focus on our product development and on supporting our partners – who are closer to the market and can provide the best solutions and service to their customers using our software platform. 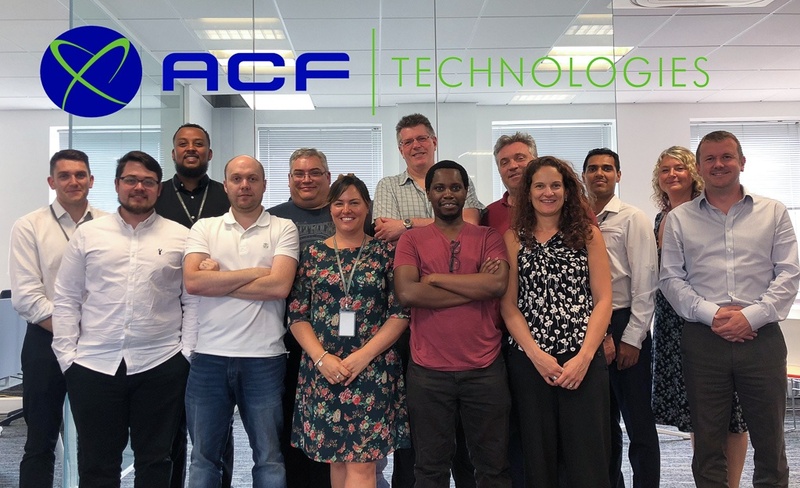 ACF is one of our oldest and best partners and we are happy to work with them to increase our solutions' market share in the UK and West Europe." Jan Opalka, CEO of ACF Technologies, said, “As ACF grows, we continue to seek out innovative companies and technologies that can help us transform the customer experience landscape. With Q-nomy UK, we saw a great opportunity to acquire a footprint within the UK and serve as a launchpad into Europe. Together, we will help organizations improve customer experiences and provide our clients and partners with a seamless transition. " The acquisition was completed in August this year, with a swift and smooth transfer of the UK subsidiary's assets to ACF's ownership. Under the new ownership, Q-nomy UK will maintain all of its obligations for delivering and supporting solutions purchased by its customers. Q-nomy is a leading software vendor providing solutions that optimize true omni-channel digital and physical business processes and customer journeys. Q-nomy helps global business and organizations to perform better by streamlining the customer journey in physical and online points of sale, service and care. Q-nomy has over 1200 installations in five continents in healthcare, government, finance, telco, retail, and education organizations. ACF Technologies helps organizations improve customer experiences using queue management, BPM, Eticket/appointment scheduling, wayfinding, marketing one to one and machine learning technologies. By integrating these technologies into existing business systems, organizations can access real-time insights into customer journeys, and use this information to improve customer experiences.